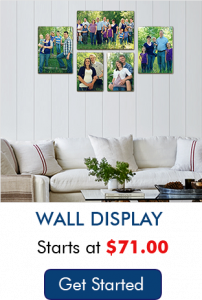 Make your wall of fame with canvas frames. 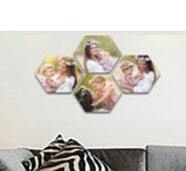 Beautify homes and offices with a sparkling image. Smart colorful ways and styles of life. I am thankful to the friend who suggested me Canvas Bubble. Seriously loved the products and the prints. Turned out really well, I was impressed, I would definitely recommend this. Truly great place to deal with. Product was just as ordered, excellent quality. Thanks! 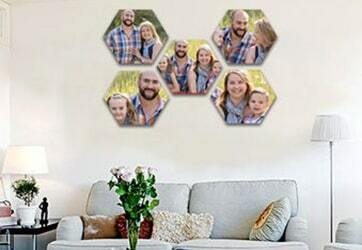 Add magic to your room with collage of family. 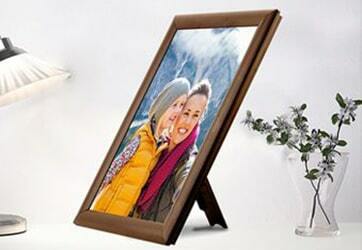 Cherish your lifetime memories on canvas frames. Childhood memories engraved for a lifetime. 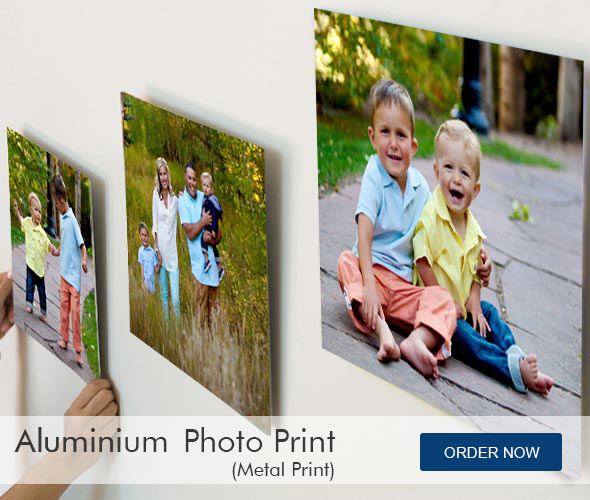 Our Canvas Prints are made with the highest quality canvas in the industry. 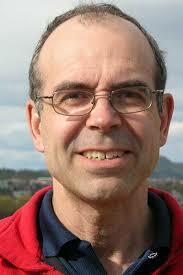 we use the best quality ink and printing technology. 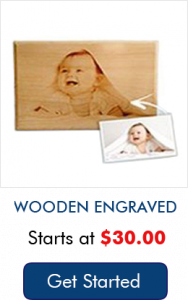 We offer fastest shipping on all the orders, you just need to ask for the delivery date. 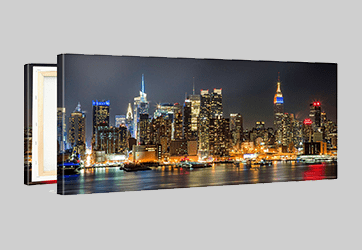 We offer verity of framed print, wooden photo & wide range of custom size canvas prints. 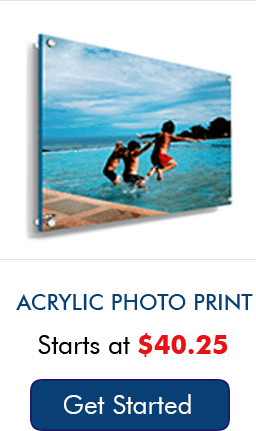 Our canvas prints and framed prints are stretched by real human and is inspected at every level to get the best canvas print. 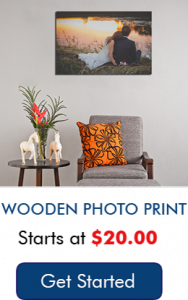 Class apart premium quality acrylic prints. 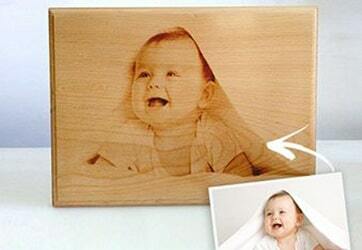 Get your fun-loving image printed on wood. Change your favorite photos at your wish. 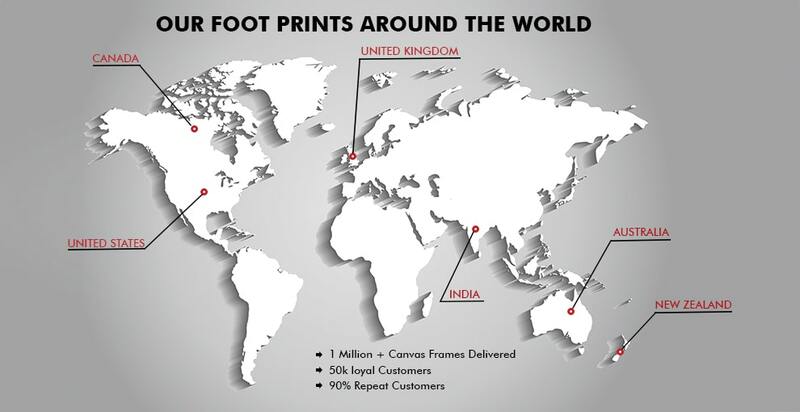 We love what we do and ensure that you fall in love with our premium canvas, eco-friendly ink and our unparalleled innovative printing technology that make us The Canvas Specialists, and our canvas prints durable and stunning. 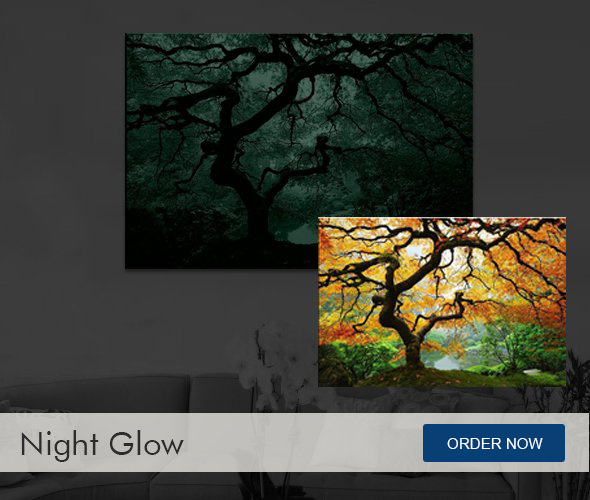 Our aim is to get your eloquent and breathtaking canvas prints to you faster with our elite and reliable shipping. 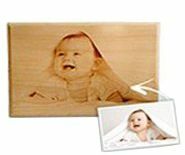 Our amazing wooden photos, framed prints and other marvelous art prints are the best in the industry to make them a well-loved addition to your life. 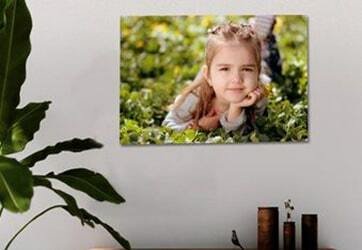 Shop canvas prints that are hand-stretched and inspected by an expert to ensure a personalized premium touch in each one, something which only WE offer! 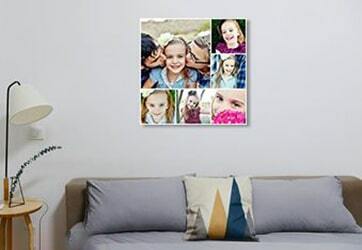 Our canvas prints bring joy, wonder, smiles, color, joy and love in your life. 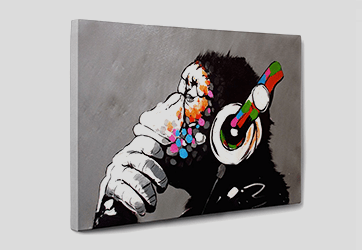 For our canvas prints to be displayed, each one is hand-stretched by an expert. 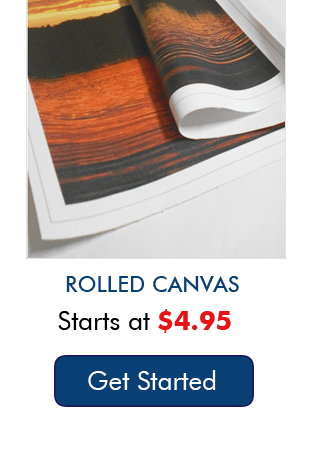 A rolled canvas print is a simplified canvas print that isn’t stretched over a wooden frame yet. 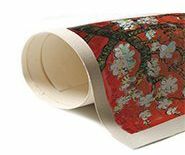 Our rolled canvas prints give you a choice to frame them or to use them and display them as it is for a museum style look. 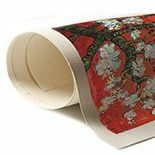 This is quite convenient as each rolled canvas comes equipped with a stretcher bar, lending it a professional and exhibition style look. 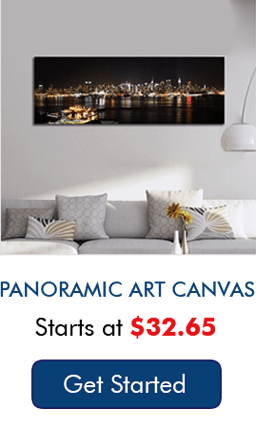 If you have an artistic streak and want to stretch your own canvas, you won’t find a better option or one with such a magnificent quality. 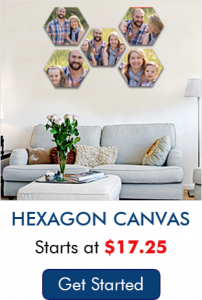 Our rolled canvas prints are also exquisite gifts that can be customized according to your loved ones. Perfect for someone who always has trouble finding a perfect gift for someone. This is something everyone in your life will love. We promise! Now, we have brought to you the choice to make your very own with little to no hassle. 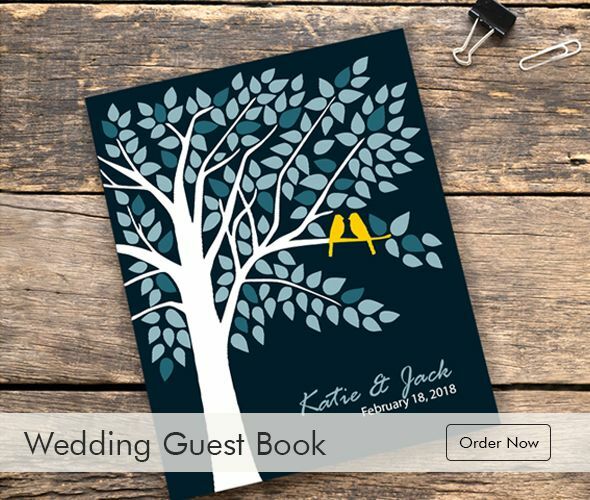 If you have ever wanted to include a wedding canvas guest book in your wedding, you have come to the right place . 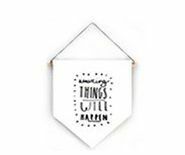 We have all the answers that you are looking for with our hand stretched and high quality canvas frames are the perfect addition to your wedding day adding an eclectic and brilliant way for guests to leave memorable sweet messages that will warm your heart in years to come. 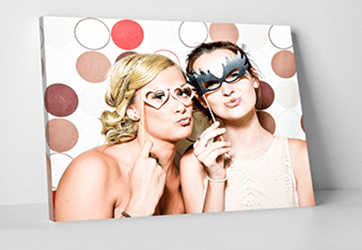 Our premium stretched canvas means that your guests can just sign off on the wedding guest book canvas and you can simply take it home and hang it where it will remind you of all the sweet memories you have of your wedding day. 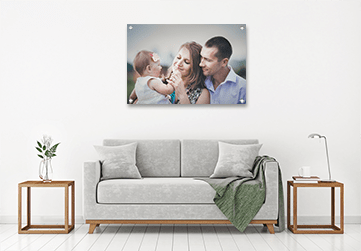 Its high-impact and non-fading ink will ensure that this wedding guest book canvas will remain a splendid addition to your home décor, merging seamlessly on your walls. 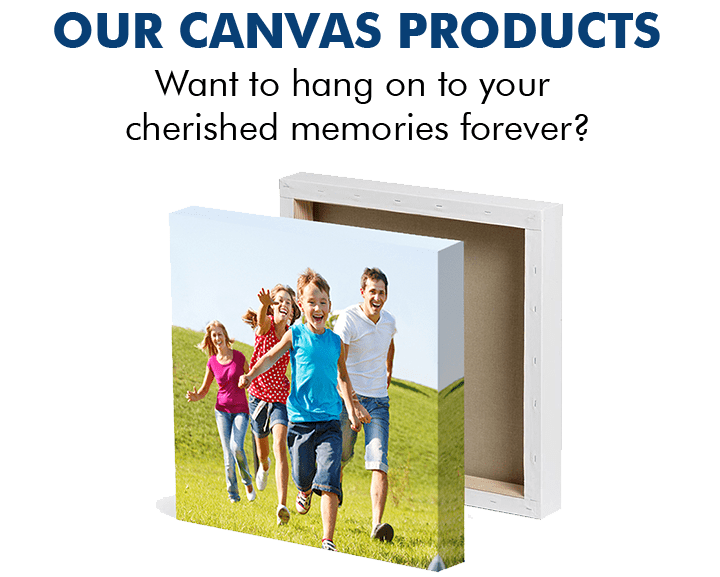 With five size options to choose from, you can never go wrong with our desk canvas frames, which are perfect for table décor or even hanging on the walls. 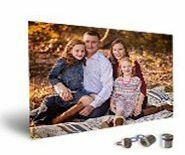 We represent desk canvas frames that can be fitted with your loved ones photos to keep on your bedside table or the living room mantel. Don’t shy away from subtlety and take a leap of faith into choosing something that will neither clash with your home décor nor make it feel stuffy. 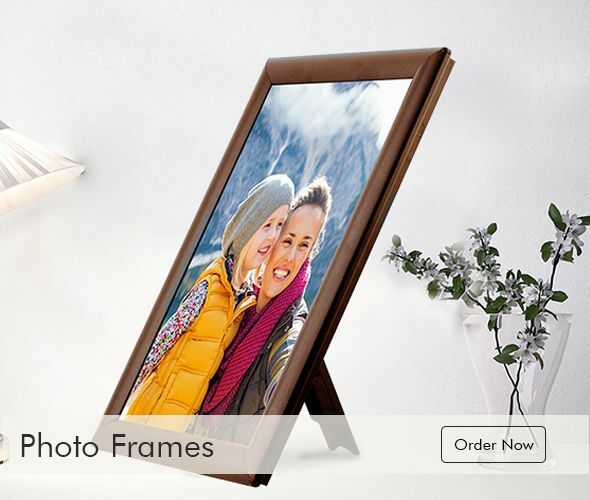 Without any garish decoration, the simplicity of the frame speaks for itself and lets the photo be a center of focus rather than the frame itself. We care more about your images than to fit them with thick frames that can eclipse the beauty of your picture and shadow its charm.